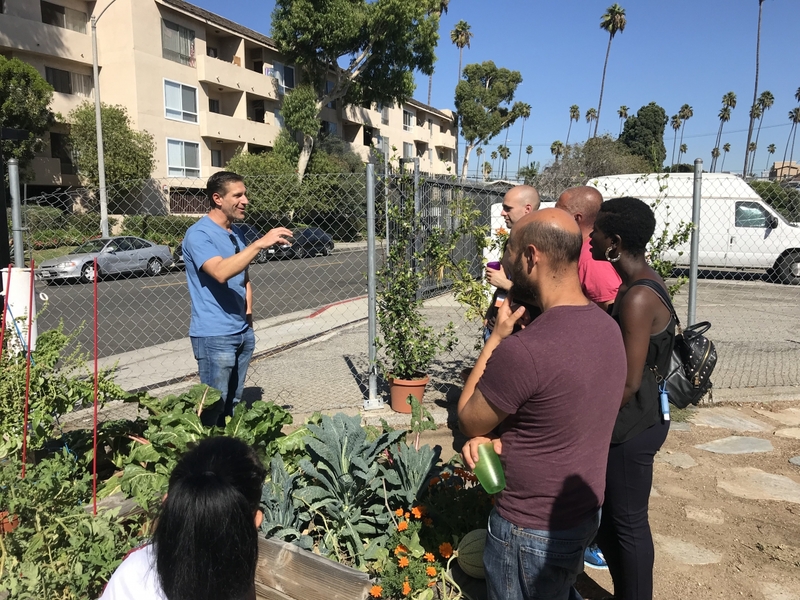 Gardening Workshop with Charles Malki! 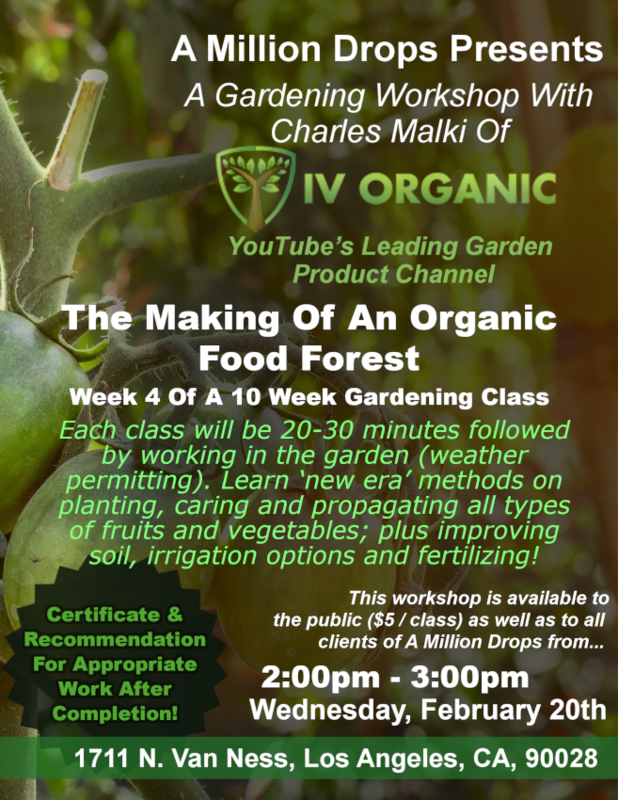 We have another gardening workshop with Charles Malki of IV Organics! Come learn how to grow and tend to your own food in our edible garden!